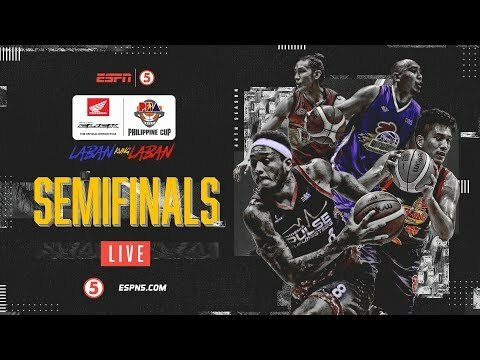 Watch the PBA Game 3 best of 7 Semifinals of the PBA Philippine Cup between San Miguel Beermen and the Phoenix Pulse Fuelmaster. Game scheduled at the Smart Aranetal Coliseum. Tip off at 6:30 PM. The San Miguel Beermen currently leading 2-0 in this best of 7 series against the no. 1 seed Phoenix Pulse Fuelmasters. Watch the full fight replay between John Riel Casimero of the Philippines and Ricardo Espinoza Franco of Mexico. Match happened at the Dignity Health Sports Park , Carson, California, USA on April 21 (Manila). The fight was very exciting match, it was a toe to toe fight but Casimero won via 12th round TKO. Casimero also scored a knockdown in the 6th round. The hard hitting Mexican was there also to fight giving all he had but Casimero used his experience and power to win the match. Good timing of Quadro Alas and accurate punches wins the match. Casimero also won the interim World Boxing Organisation World Bantamweight Title, the regular champ of this WBO Bantamweight title is Zolani Tete who will face Donaire next week. Watch the full fight clip uploaded by Lucas Sugar in facebook. Watch the World Boxing Organisation World Welterweight Title championship between Terrence Crawford and Amir Khan. Match scheduled today, April 21, 2019 (Manila Time). Live streaming courtesy of ESPN5. 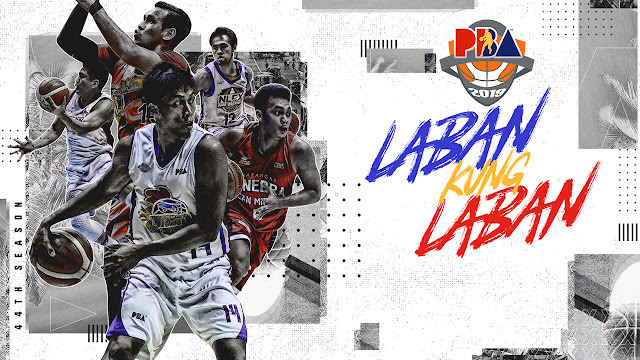 Watch the PBA Game 3 Semifinals of the PBA Philippine Cup 2019 between the Magnolia Hotshots and the Rain or Shine Elasto Painters. Game scheduled 7:00 PM at the Smart Araneta Coliseum, Today April 16, 2019. The Rain or Shine Elasto Painters is currently leading the series 2 wins to nothing, the ROS won the game 1 85-70, and also won the game 2 93-80. The Rain or Shine is the second best team in the current conference while the Hotshots ended at 6th place. Let's see if the Magnolia can get their first win in this best of 7 series.